VW Polo is car focused on economy, but that does not mean you can’t have any fun with it. 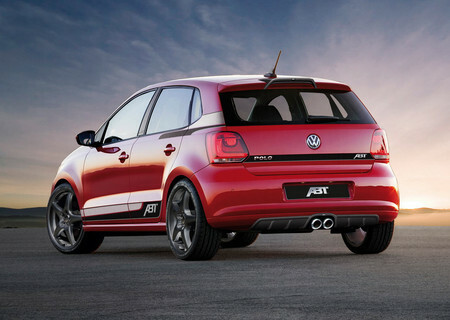 Just check out ABT’s new tuning package for it! It brings a bit of excitement into VW’s common sense. The program upgrades Polo’s appearance and also also includes power increment for all models. 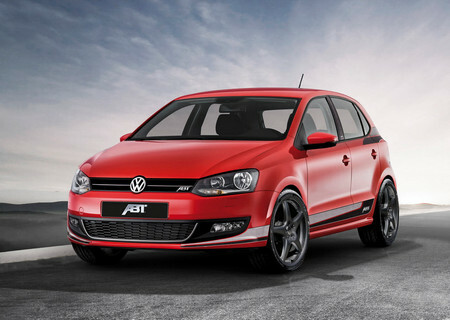 ABT program boosts power of all turbo engines in Polo’s range. For diesel ones, the 1.6 TDI is upgraded for 75 to 90 hp, then there is the 110hp version which are now available with 130 hp.The coolest one though should be the 1.2 liter TSI petrol engine which is bumped up form 105 to 130 hp, while its fuel consumption has remained intact. Available also as complete set of wheels with sports tires.